Sony Xperia XZ4 is the last phone I was expecting to see today, but it somehow popped up in my YouTube feed. It’s a Smartphone360 render and I recommend you subscribe to their channel, because they’re quite prolific in the field. Let’s check it out. First of all, I have to say I’ve been playing with a Sony Xperia XZ3 for a while now and I’m loving the design. Improvements could still be made, like getting rid of the fingerprint scanner at the back or moving the camera higher. 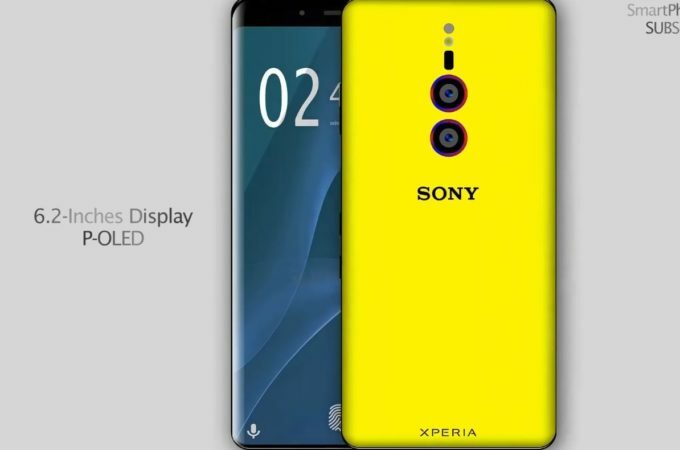 This new concept Xperia XZ4 gets a vivid purple and yellow hue, plus its chin has been totally cut down. 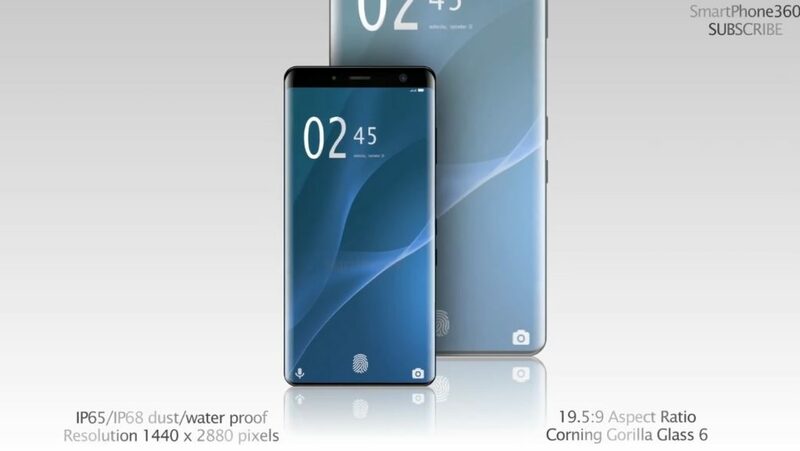 The front panel is curved on the sides, like we saw on the XZ3. The smartphone packs a dual camera, with 24 MP + 16 MP combo and a DSLR system. A 6.2 inch P-OLED screen is also here, rather large for Sony, who aside from the Ultras hasn’t quite played this field. A Snapdragon 855 CPU is inside, up to 8 GB of RAM too and up to 256 GB of storage. 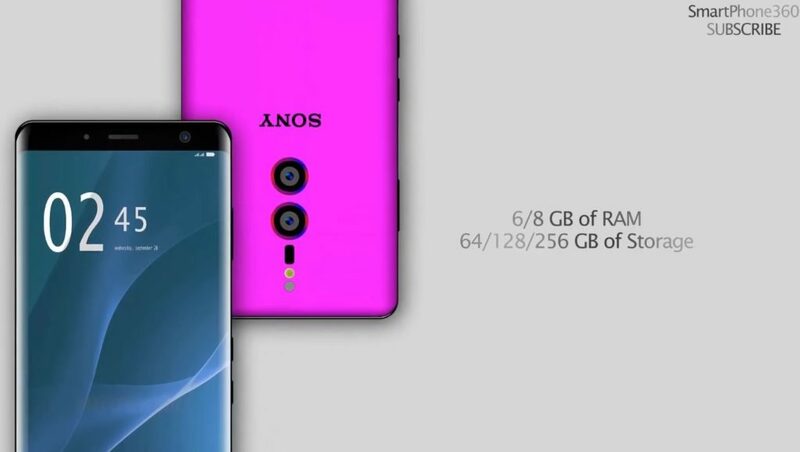 Why not 512 GB? Since Samsung already did it. There’s a 24 MP front camera, but don’t get fooled by the resolution, since I’ve seen 20 MP selfie shooters underperforming. A 4000 mAh battery is also here, while the fingerprint scanner has been embedded in the screen. I feel that the back is more like something HTC would do, if they got rid of the gloss. 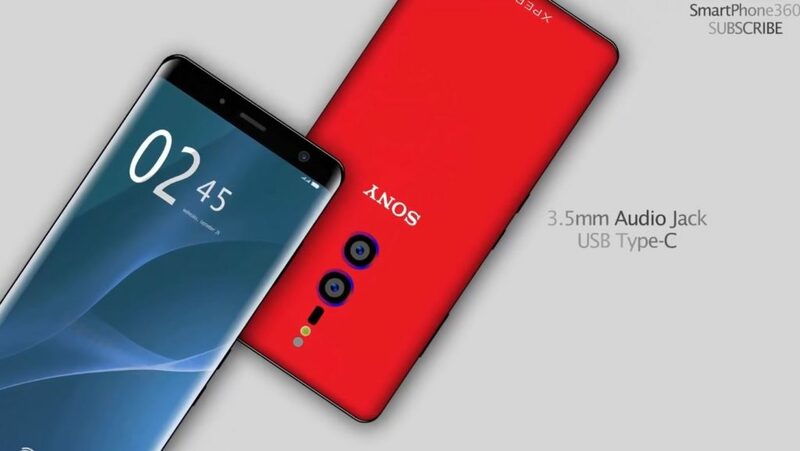 Or maybe OnePlus… It’s still better than the XZ2 and XZ3 curved back. What do you say? Matte or glossy?